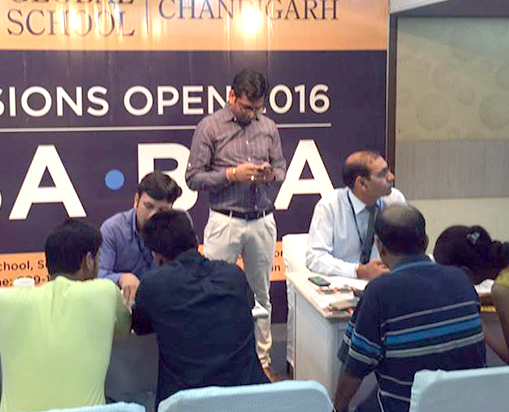 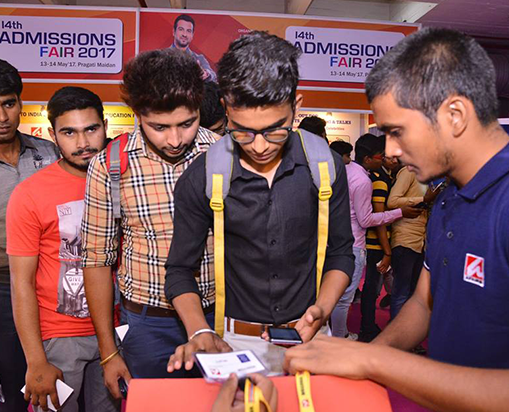 ADMISSIONS FAIR is an exciting platform for introducing your institution to an eager and growing market of large potential pool of students. 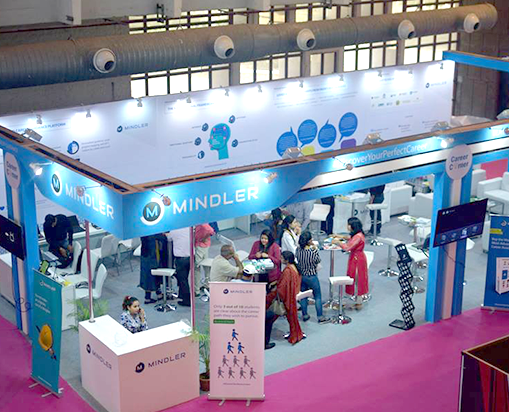 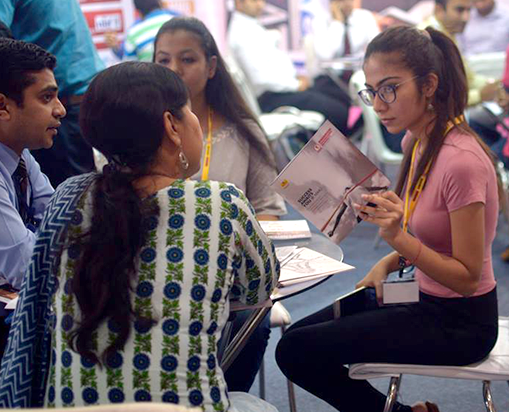 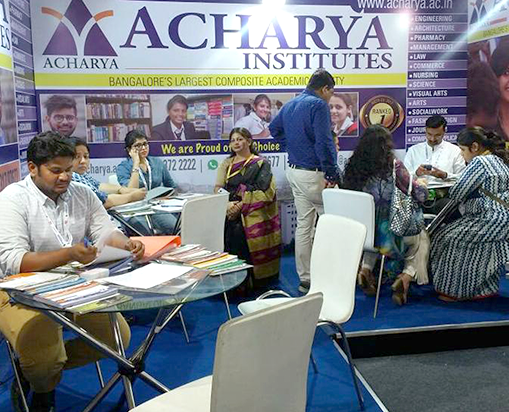 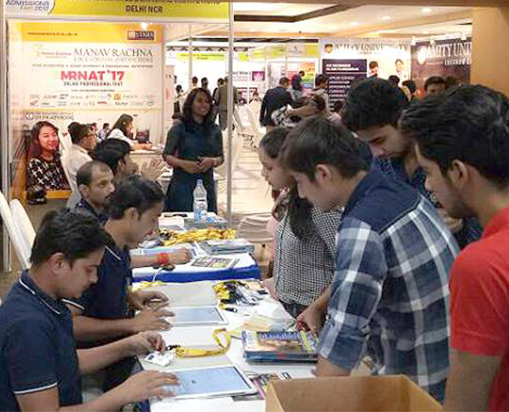 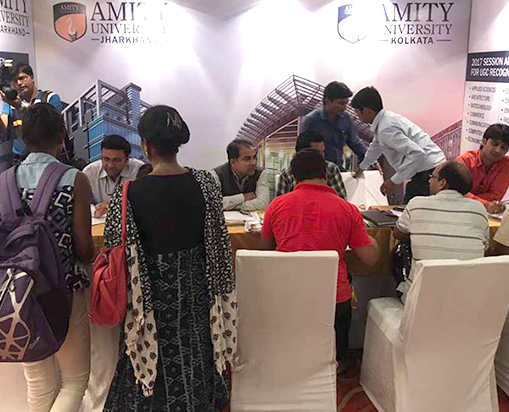 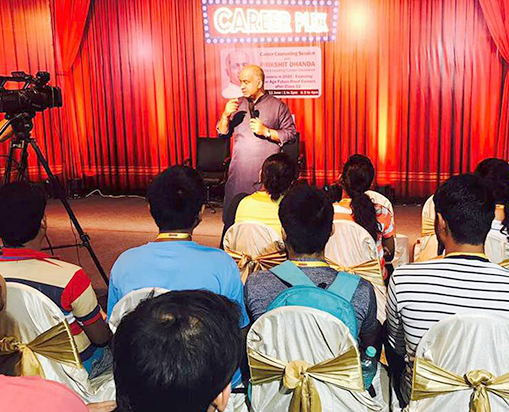 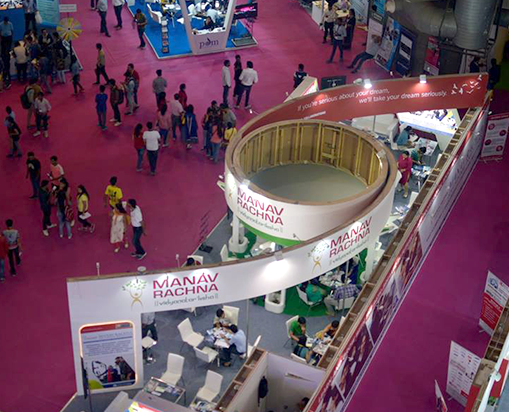 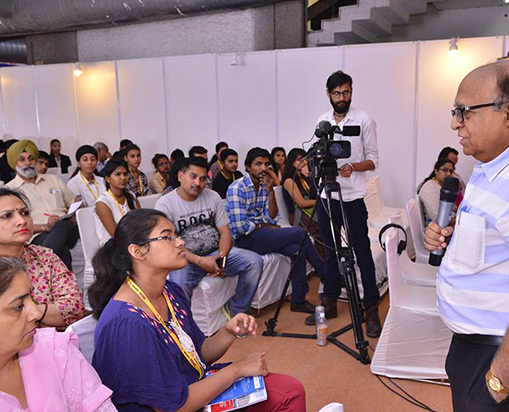 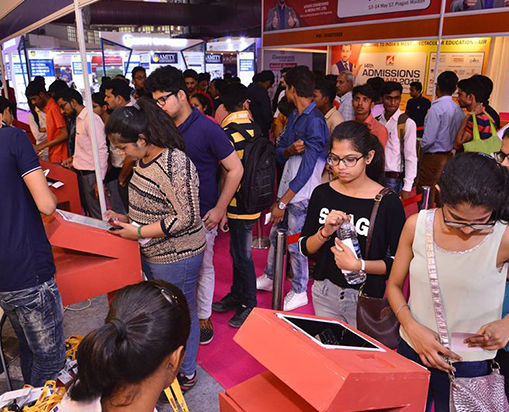 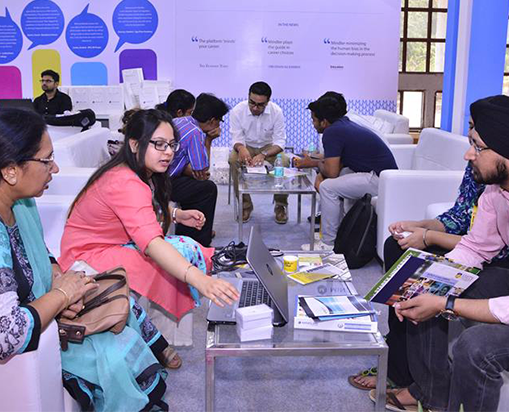 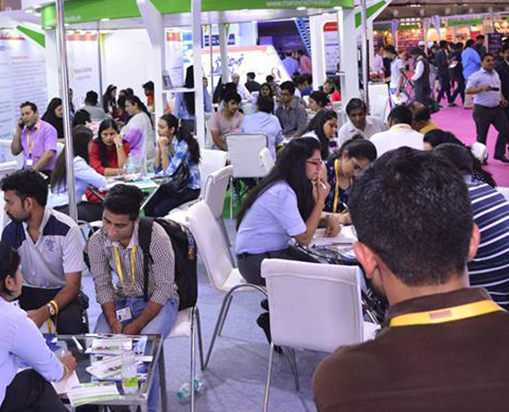 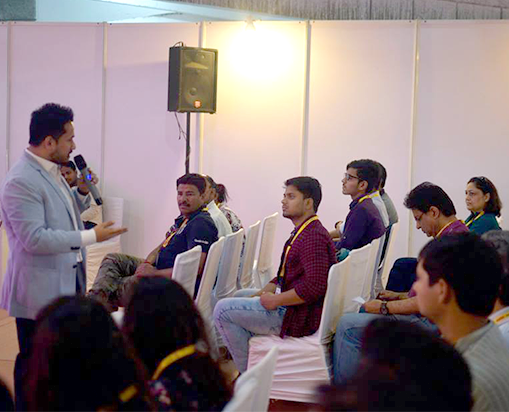 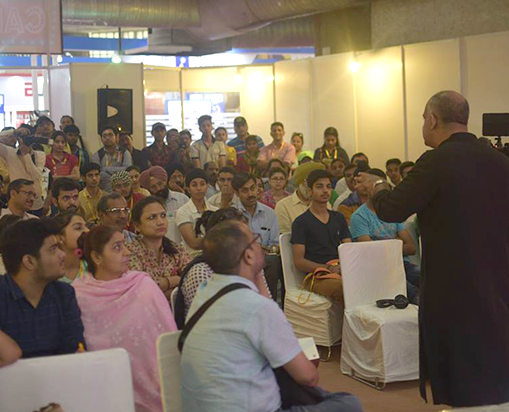 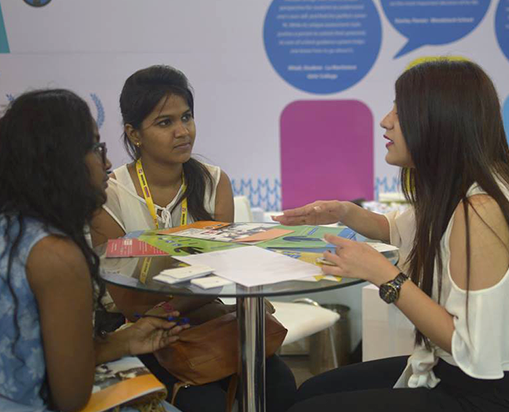 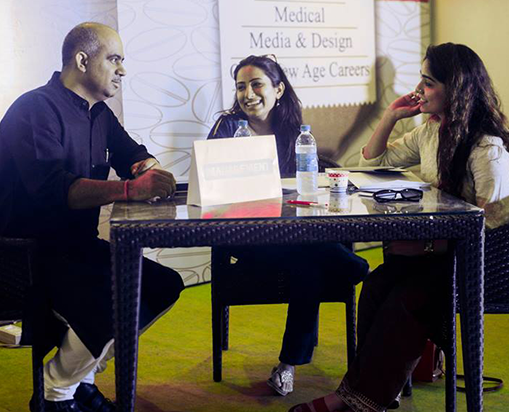 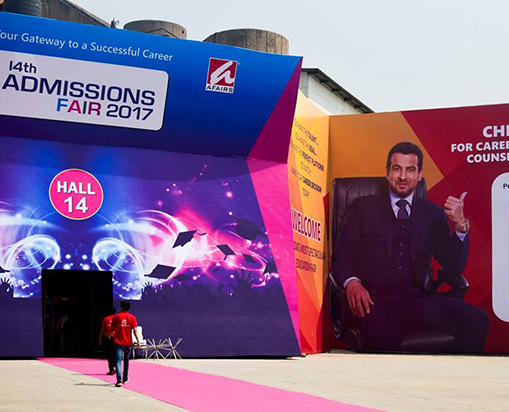 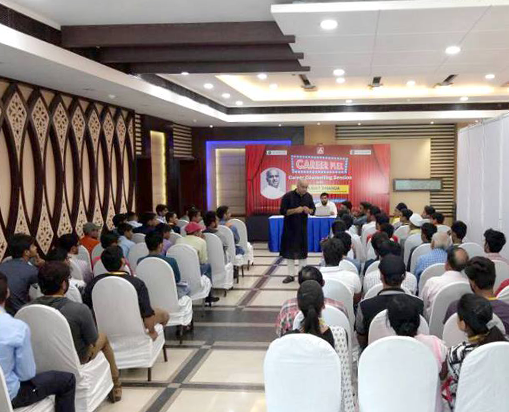 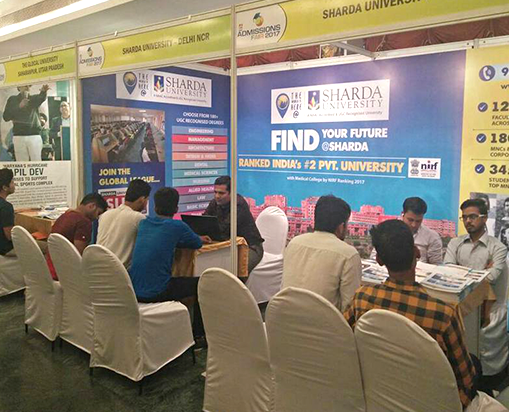 ADMISSIONS FAIR, now in its 16th year, has proved to be a strong and cost-effective marketing platform for the Universities, Colleges, and Educational Institutions to reach out very cost-effectively to a larger number of parents and students who are interested in pursuing education in India and abroad. 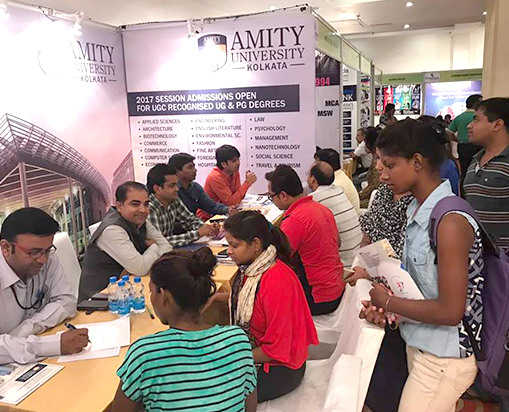 Over the last 15 years, more than 500 institutions have interacted with over 1 million admission seeking students and parents at the ADMISSIONS FAIR for their student enrolments and to create a better profile of students by reaching out to a potential domestic market. 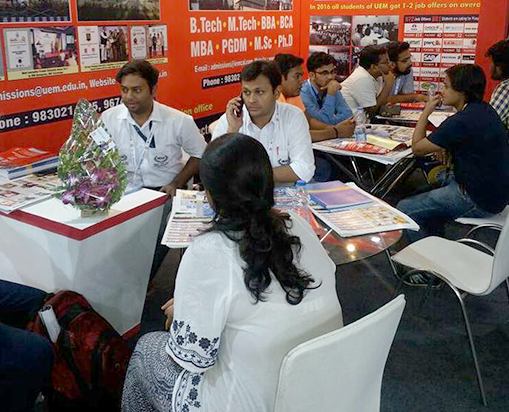 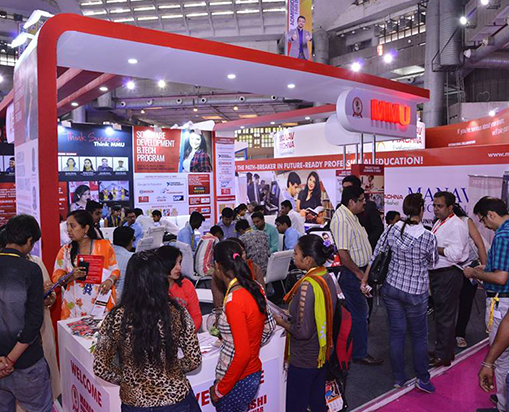 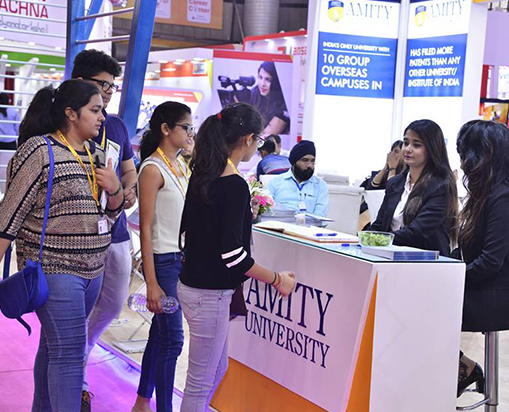 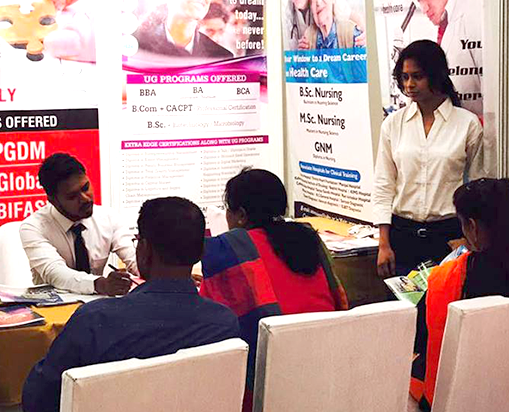 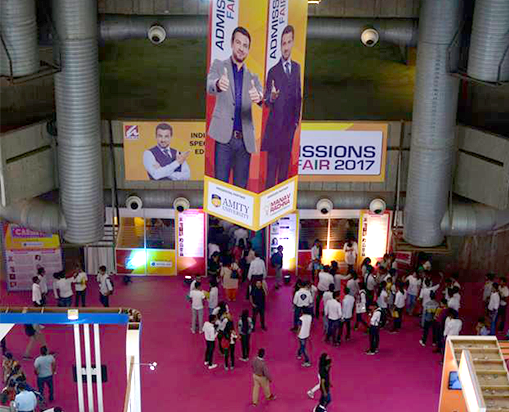 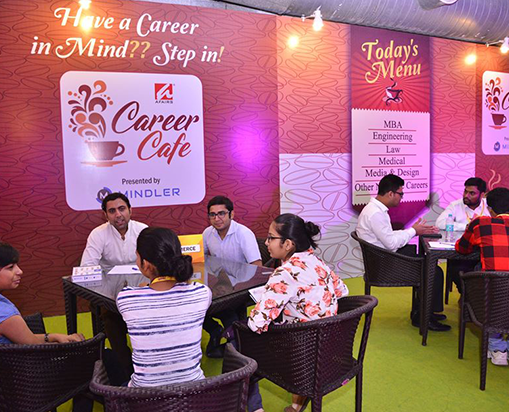 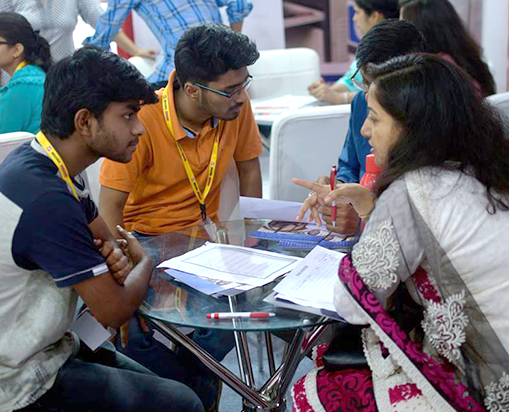 ADMISSIONS FAIR is a high value, well branded and highly publicised event which is considered as a lifeline for many Educational institutions for student recruitment. 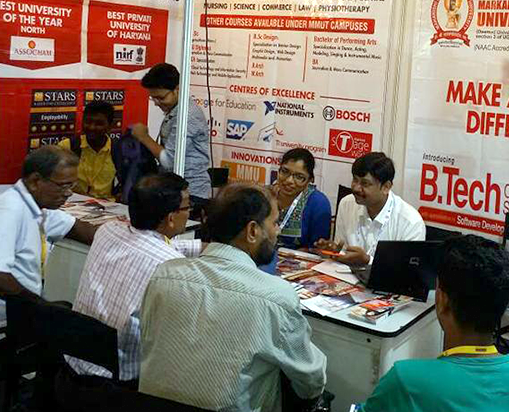 Educational Institutions interested in exhibiting at the ADMISSIONS FAIR may contact us for a live discussion to know more about the ways your institutions can be involved in this event. 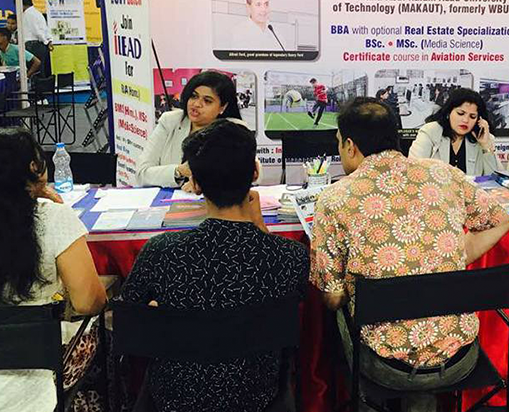 Why participate in ADMISSIONS FAIR? 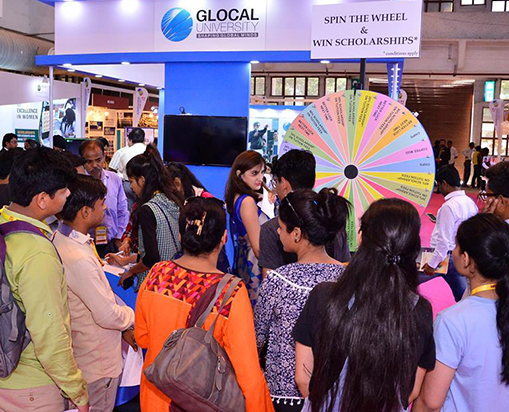 Interactive Platform An excellent platform to interact face-to-face with thousands of students who wish to pursue higher education in India & abroad. 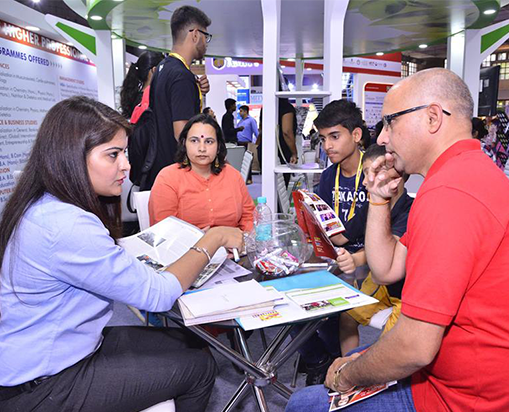 Communicate directly with the students & parents about your institutions, its unique features, admission procedure and costs. 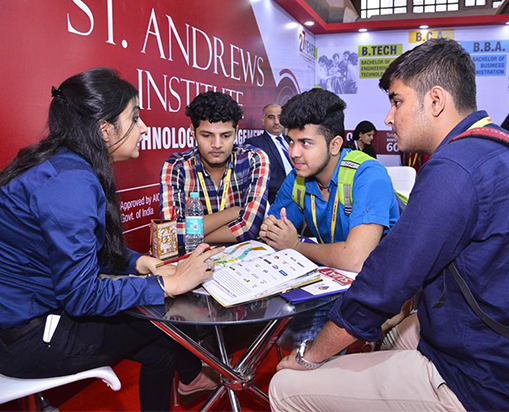 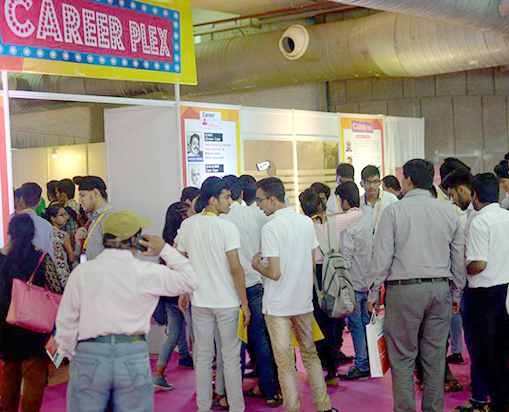 Spot Enrolments & Admission At the fair, conduct on the spot students enrolments & offer admission to the deserving candidates. 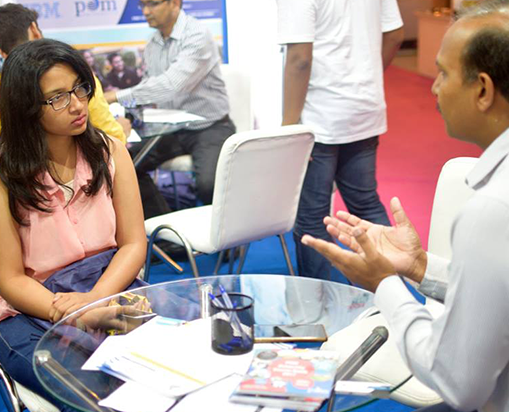 Generate enquires and leads for later contact. 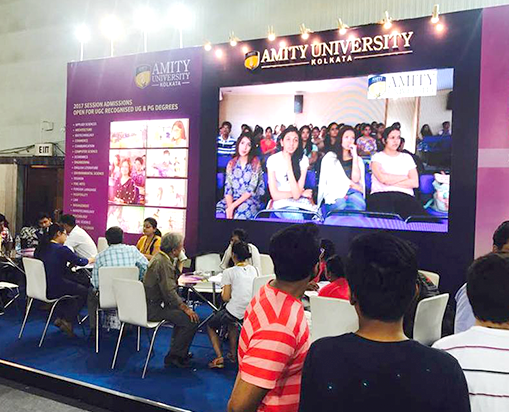 Highly Cost Effective Medium Highly cost effective and strong marketing platform for educational institutions to connect with a large section of target audience. 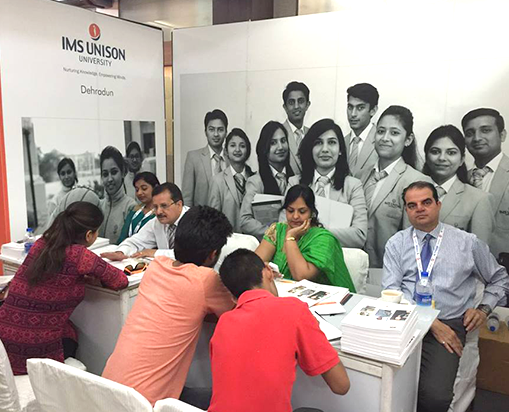 It saves time, money and efforts of the institutions to conduct their own student’s enrolment drive. 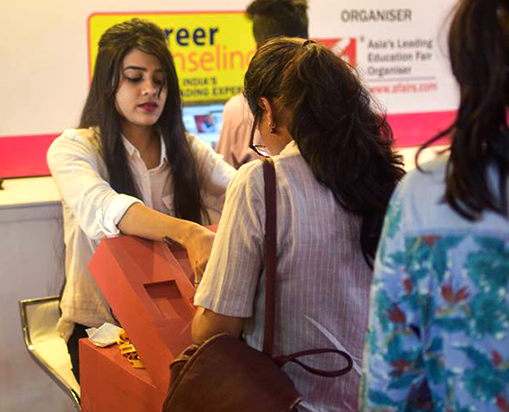 With minimum expense maximum returns can be derived as your school will be able to enrol the right profile of candidate from the fair. 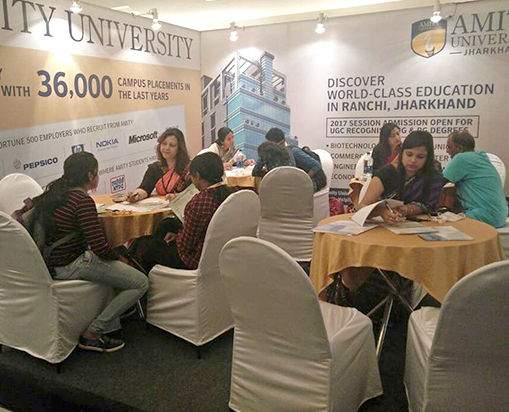 Brand Building Medium Enhance the brand of your institutions by showcasing the strengths & uniqueness of your institutions among the affluent & eager students community. 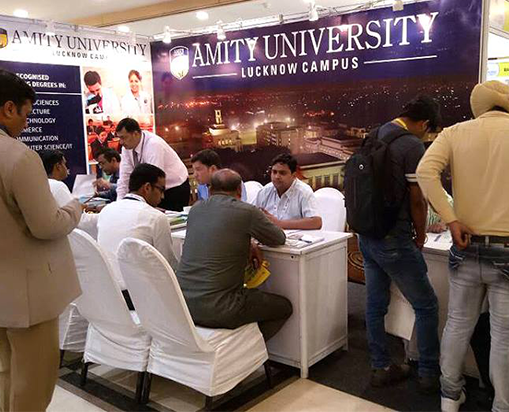 Position your institutions among the other existing institutions in your region. 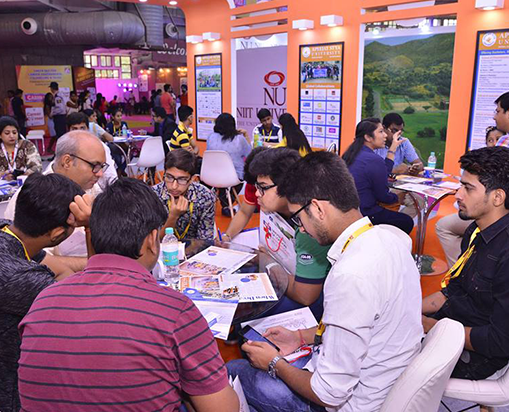 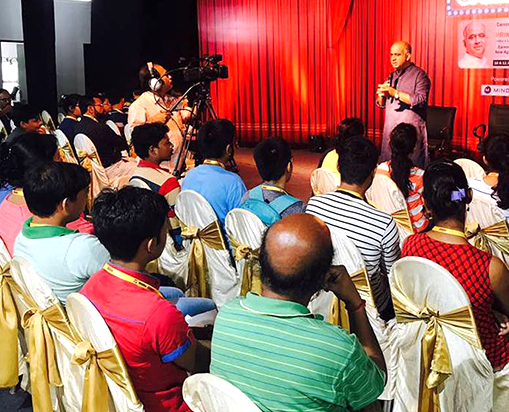 Press & Electronic Media Coverage A first rate opportunity for your institutions to interact with the leading international press & electronic media during the event. 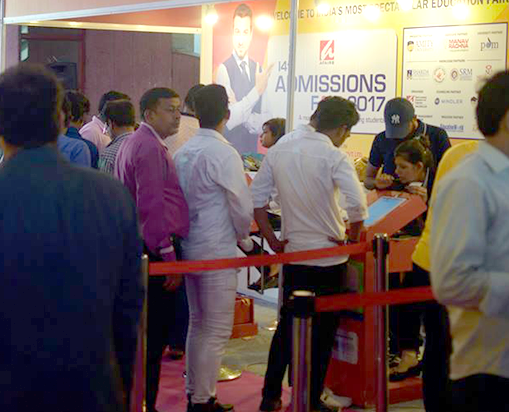 The excellent quality and quantity of visitors at AFAIRS has confirmed it as the right place to promote our institution to a wide and varying audience. 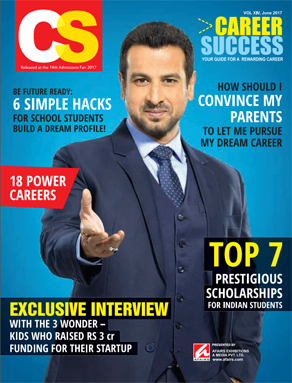 All the Best for future events!! 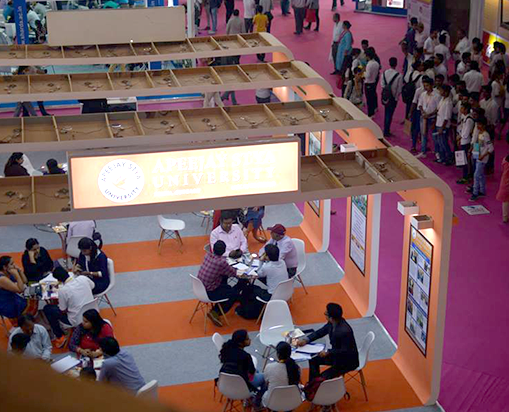 AFAIRS fair is much focussed and since it is being conducted for a very long time, the footfall has been very good. 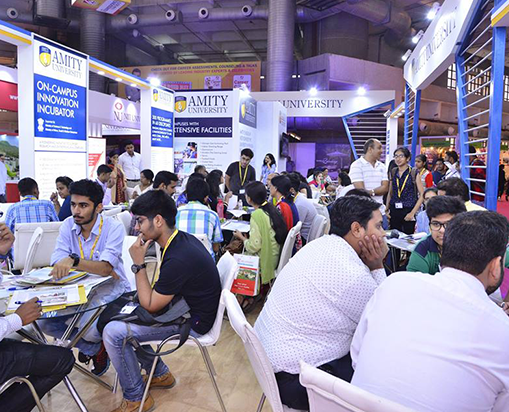 At one place student can find several universities and they can compare their offerings.